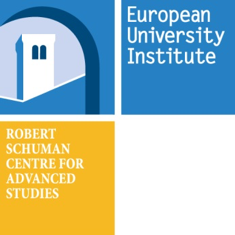 On 8-9 March 2018, the European Governance and Politics Programme (EGPP) at the European University Institute’s Robert Schuman Centre for Advanced Studies hosted its inaugural conference “2017: Europe’s Bumper Year of Elections”. The year 2017 saw a wave of key elections all across Europe, starting with the Dutch general election in March. France followed soon after, with the first round of its presidential election in April, and the second round in May. In September, Germany held federal elections, with the position of Chancellor a focal point of the campaign. Austrian, Romanian and UK citizens also went to the polls during this turbulent year. This edited volume contains a selection of the papers presented during the inaugural EGPP conference on the 2017 election year and alternates between a series of country-specific and thematic chapters. 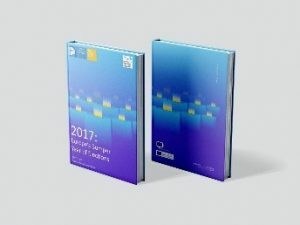 Overall, they cover many of the crucial elements of the European political and electoral landscape in 2017, further to a chapter devoted to the Brexit referendum held in 2016. An additional chapter focusing on the Italian elections held in early 2018 rounds out the volume.